The Story: Robinson is a meek little bank clerk, unhappily married, who wants to be a painter, but he’s always had a problem with perspective. 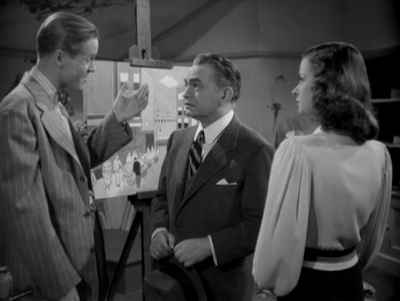 He falls under the spell of a femme fatale who falsely assumes that his odd little paintings are worth big money. Afraid to disillusion her, he has to support her with embezzled money. Things get complicated when her no-good boyfriend discovers that the paintings are worthless, and tries to get rid of them, but then the work belatedly gets discovered by the art world. In both situations, it is Robinson’s lack of perspective that ironically makes him a valuable commodity, for a short while, but it all comes crashing down. I’m just going to say, this may now be my favorite Fritz Lang movie. Better than Metropolis. Better than M. Better than The Big Heat. 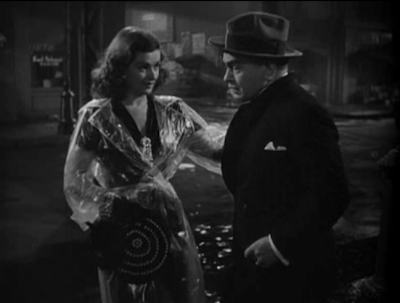 I’ll go even further: it may be my favorite film noir! I’ve always loved it but the restored version finally reveals how perfect it really is: The script is ingenious. The performances are heartbreaking. The directing is passionate. This movie interlocks plot and theme and symbolism and character with a microscopic level of clockwork precision. Joan Bennett is certainly my all-time favorite femme fatale. In many ways, she’s the most pitiless and cruel lover to ever be depicted on the screen. 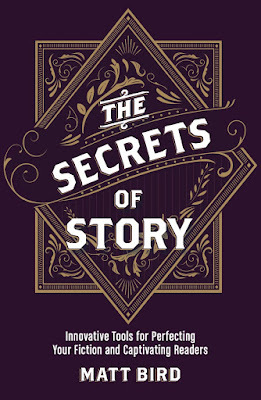 (He begs to paint her portrait, but she forces him to get on his knees and paint her toenails instead, sneering “they’ll be masterpieces.”) But Bennett’s astounding performance grants her a deep pool of vulnerability and, against all odds, sympathy. Her love for her secret sleazebag boyfriend Duryea is so naïve, so overpowering, that the worse she treats Robinson, the more you pity her. Lang was known for his imperiousness on set and many today dismiss his body of work as overly cruel, but that’s not true at all. Yes, he loved to subject his characters to the worst machinations of fate, but only to show that any degree of suffering or cruelty can be humanized and understood. They say that Bertrand Russell loved mankind but hated actual people. Lang was the opposite: He hated mankind but he could sympathize with every individual person. Fictional movies about artists always have one huge problem: the art we see onscreen never matches the lofty things we hear people say about it. This time around, Lang, who collected many great painters before they were discovered, actually commissioned beautiful, richly modernistic work from a friend named John Decker. For once it’s nice to see a movie about a fictional artist in which people onscreen praise his work and you can actually agree. If You Like This, You Should Also Check Out: This movie is best remembered for the bizarre stunt it pulled off. Lang used the same cast, playing the same basic roles, to make two entirely different versions of the same story, back to back, in the same year. The second exceeded the first, but the previous one, The Woman in the Window, is also great and well worth seeing. How Available Is It? : It’s widely available on DVD but make sure that you see the restoration which should have the Kino logo at the beginning. It’s also on Netflix Watch Instantly and looks great there. Today’s Post Was Brought To You By: From Park Avenue to the French Riviera! 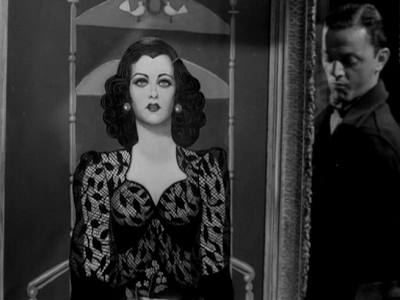 Have you seen Scarlet Street's predecessor, Lang's 'Woman in the Window'? 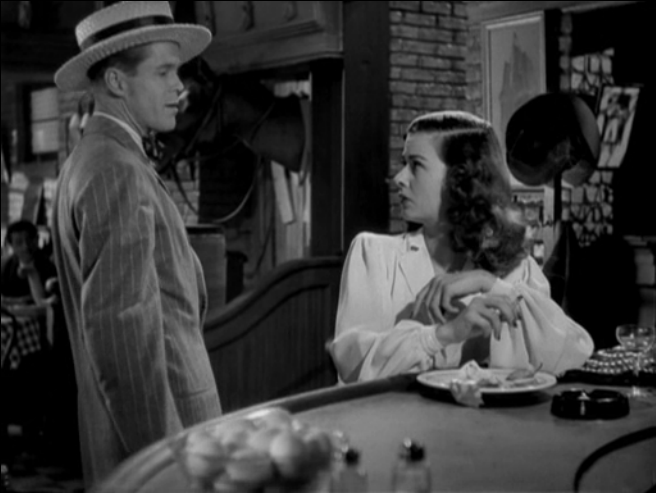 Not the first film noir, but I think it's one of the original handful of films which led to the definition of film noir as a genre. Many of the same principle cast members and a great flick overall.